As an M&A specialist, you use our platform to produce targeted and professional work. Whether performing due diligence, assisting with transactions or acting on behalf of the company in question, our people are there for you. We understand you have work to do. Ever since we started in 2011, more than 5,000 specialists have used our data room to their satisfaction. Focus on the deal, we will take care of the data room. Open documents directly from the answer (or the question) in the Q&A module. Q&A is integrated with Excel, allowing you to collect answers to questions outside the system. Find all indexed documents that you have (or haven’t) seen in one place; no more manual administration. Your data room is open and ready for use within 3 hours. We will introduce you to your data room with a personal kickoff. Upload your entire folder structure and its documents with one push of a button. Download the content of an entire Vault or folder to your local computer at once. Rename multiple files and folders in one go. You decide which notifications to receive and when. 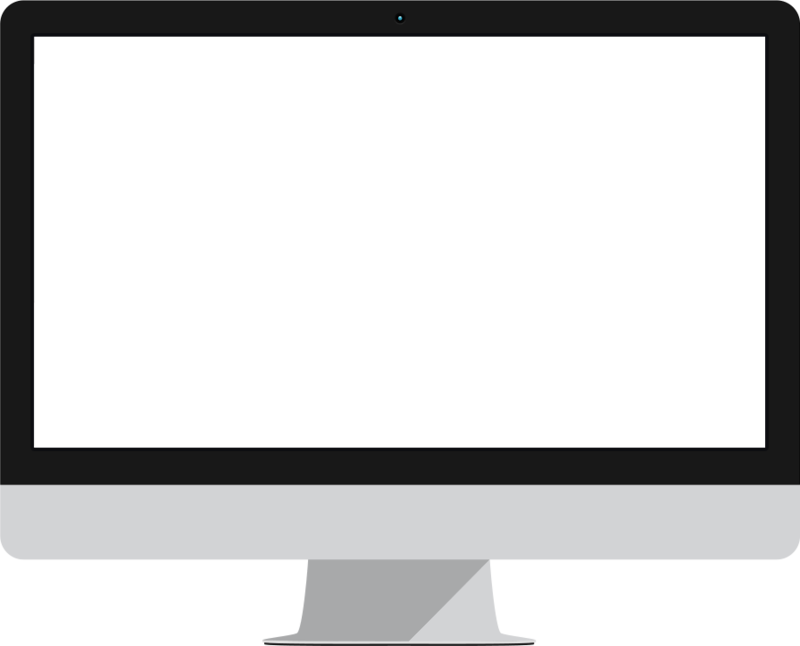 Drag and drop files from your desktop into the data room. Our platform can handle all formats. Permissions can be specified for individual documents. Prepare your invites and sent them immediately or later. Make your first contact personal by changing the text in the invite email. Our registration wizard helps your invitees effortlessly register for the data room. 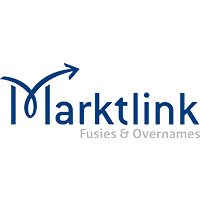 Link one or more documents to your question or answer. Open the linked document in the same screen, next to your question or answer. Collect answers in Excel and upload in one go. Only receive the notifications you are interested in. Save a question or answer to return to it later. Collect questions in Excel and upload in one go. You can receive your closing DVD or USB drive within 24 hours. Each closing contains a hyperlinked index and the folder structure, so that you can easily use the documents offline. We add a comfort letter with every closing. This report provides an overview of who is allowed to do what in the data room. Keep an eye on the data room with reports on location changes, renaming, daily activities and uploads. 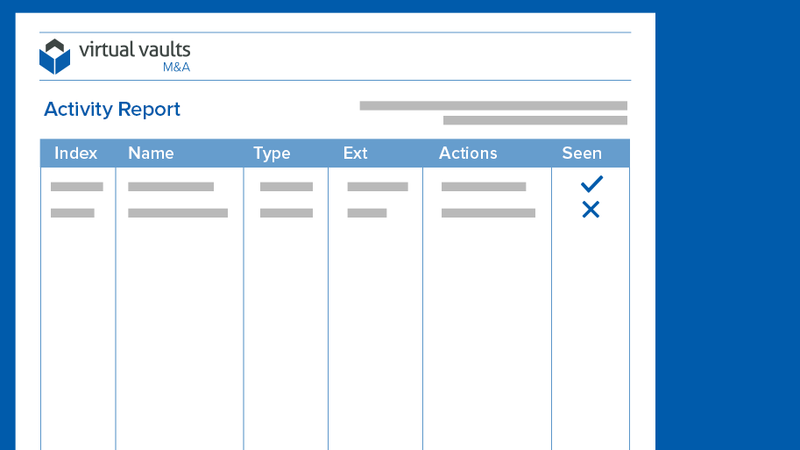 Manage Q&A with reports on: questions & answers, roles and categories. Direct overview of documents you have (or have not) seen. 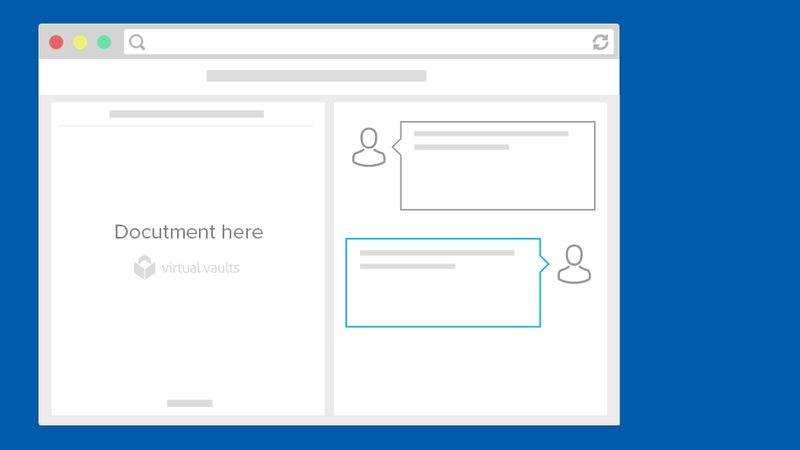 We log all of everybody’s actions – including those of Virtual Vaults employees. Our system and our internal processes are extremely secure. Every file you upload is automatically encrypted (256-bit AES). When logging in you can use an SMS code in addition to your password for added security. You choose where your data is stored; you can store it all in the Netherlands, for example. All platform communication occurs on a continuously secured connection. We use the secure Microsoft Azure cloud platform. Your dedicated project manager is always available to help you. We are always available by phone and e-mail. Quick and direct contact through our live chat. Our data room specialists will gladly provide training sessions on location. 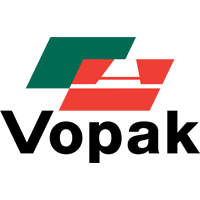 Simplicity is one of our core values and our system was developed accordingly. You only need an internet connection to use your data room. Our virtual data room is compatible with all popular browsers. Virtual Vaults is also compatible with Apple devices. Working on an iPad or other tablet? Our interface adapts to your device. Our wizards will help you work in a user-friendly, step-by-step and error-free manner. Our viewer supports the following file formats, among others: .pdf; .docx; .xls; .xlsx; .ppt; .pptx .msg; .pps; .ppts; .txt; .bpm; .gif; .tif; .tiff; .png; .jpg; .jpeg; .doc;. We work with an information security management system (ISMS). An ISMS is a systematic approach to managing sensitive company information that must remain secure at all times. Risk management processes involve people, processes and IT systems in securing this information, and we are ISO certified for the use of ISMS. 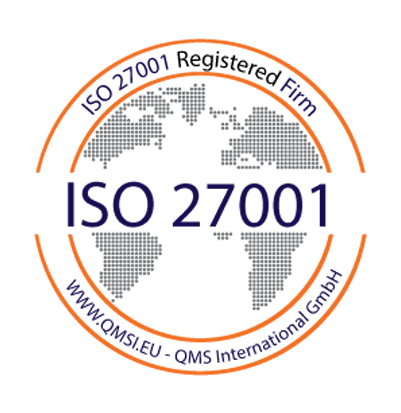 A copy of our ISO 27001:2013 certificate and the Statement of Applicability can be provided on request. 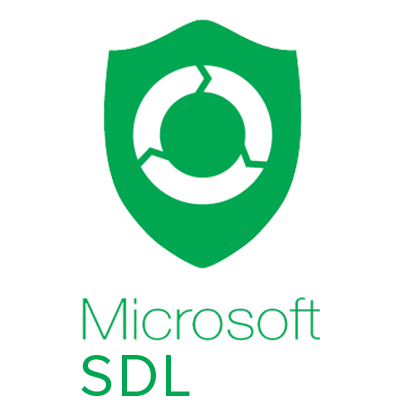 We build our platform in line with the Microsoft Security Development Lifecycle. This method guarantees that reliability and security are fundamental aspects of our products, from the very first design up to managing the production environment. 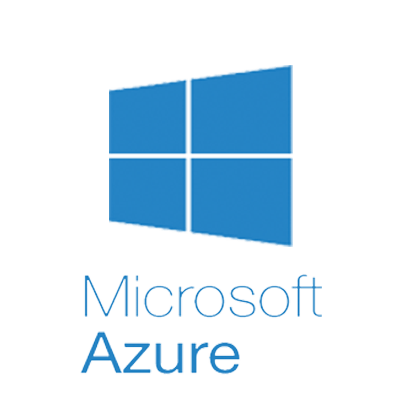 Microsoft Azure is known as the most reliable and most secure cloud platform available. With an uptime guarantee of 99.95% or higher, Virtual Vaults can boast incredibly high availability. Besides that, Azure allows us to store your data in a specific region, for example only in the U.K. (Dublin). 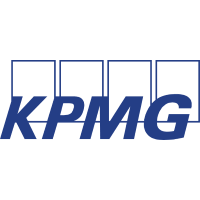 The Dutch central bank (De Nederlandsche Bank) has indicated that all components of the Microsoft Azure platform comply with its demands as of 7 May 2013. 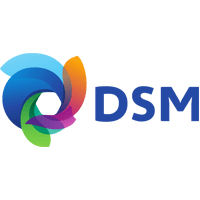 See the DNB press release (in Dutch). ISO/IEC 27001:2013 & 27018:2014, SSAE16, ISEA 3402, HIPAA BAA, PCI DSS, UK G-Cloud, EU Model Clauses, Singapore MTCS Standard, FedRAMP, Australia IRAP. 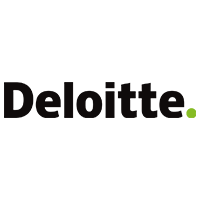 Deloitte periodically tests the security of our infrastructure and applications. They discuss the results with our security team, who immediately resolve any potential vulnerabilities. 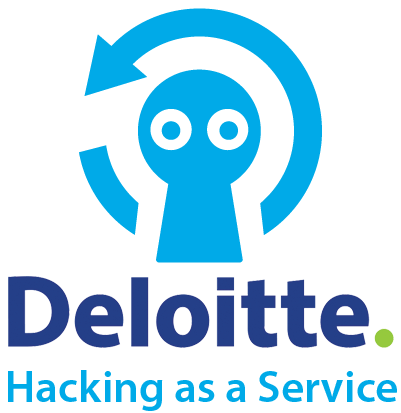 Read more about Hacking as a Service. Our security team performs automatic and manual system tests on a daily basis in order to identify security risks on time and patch them where necessary. 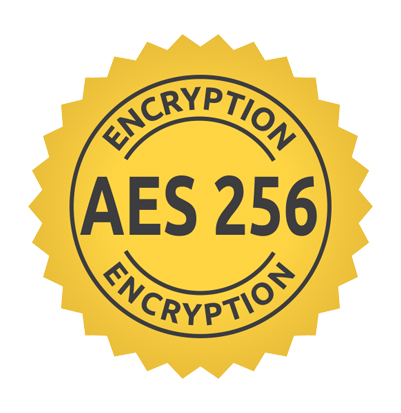 We use powerful 256-bit AES encryption to protect all data on our platform, including all saved data and all internal data flows. 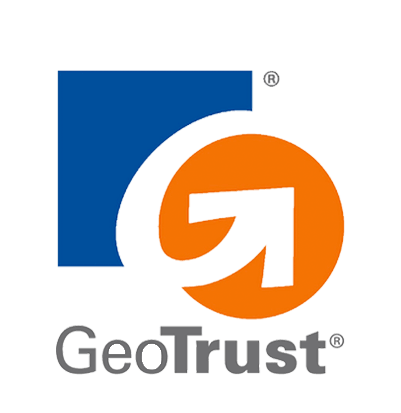 We encrypt data flowing between your computer and Virtual Vaults with GeoTrust encryption. 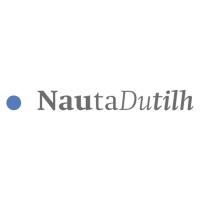 Please note: as of May 25th, 2018, the General Data Protection Regulation (GDPR) applies. The GDPR is the most extensive EU-Privacy Legislation up to now. 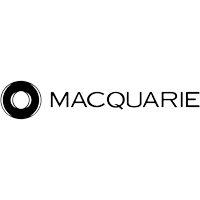 The statutory obligation to report data breaches still applies. Read more about our GDPR-commitment. 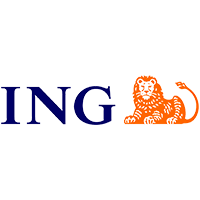 Virtual Vaults is a Dutch organisation that ranks among the top data room suppliers in the Benelux. 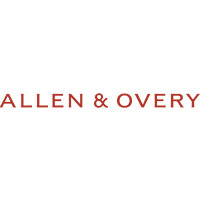 We help M&A specialists in closing deals and sharing data in a professional manner. 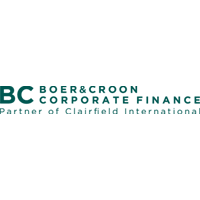 Read more about our background here. 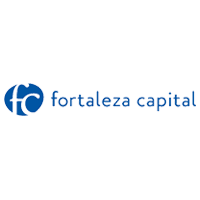 Want to learn more about our M&A data room? 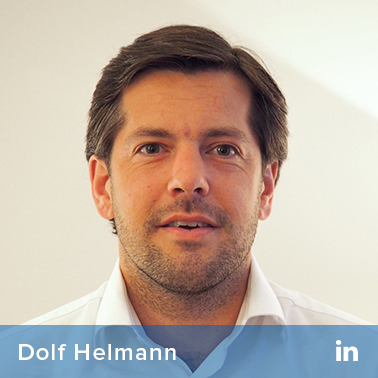 Get in touch with Dolf!